Having friends can help a lot with progressing through Dragon Mania Legends. You can hire your friend’s dragons to help you in battles, send gifts (always send Portal Gems! ), and open gates with their help. With the activation of the Friendship Totem and associated awards, it’s more important than ever to have lots of friends who play Dragon Mania Legends. The Balloon dragon is one with a great element combination and a very high damage rating, so everyone should pick it up! Unlike many games though, there are some extra difficulties getting friends who will help you in Dragon Mania Legends. Why Can’t I See My Friends? Dragon Mania Legends is available to play on many different platforms, but the game isn’t uniform across those platforms. Windows and Windows Phone players are well aware that they get updates later than iOS and Android. It’s not just timing of content that is affected either, the platform determines which friends you will see in the game. iOS players will only see friends accounts if they are iOS players. The same is true for Android and Windows players, they will only see friends from their platform. Another twist is that there are different save servers, EUR and APA. 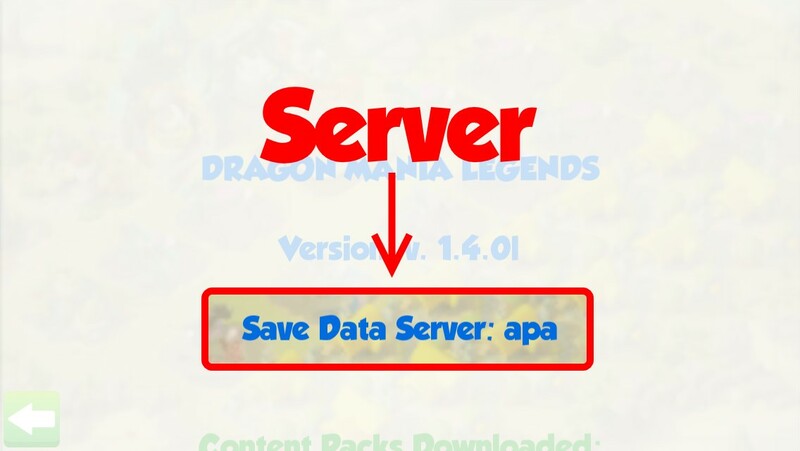 These are regional servers and where you are in the world when you first make your Dragon Mania Legends account will determine which server you are on. You will only be able to see friends who are on the same server. So when adding friends, make sure they play on the same platform and server, otherwise you won’t see them, and they won’t see you. How to Find Which Server I Am On? 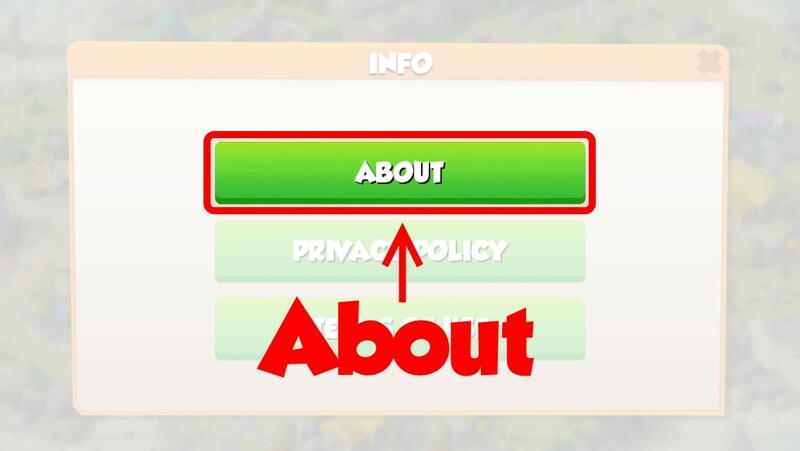 To find the server you are on, go to Settings->Info->About and look for “Save Data Server” at the top of the credits. Facebook groups are a great way to meet new friends that play the game if you use Facebook. It’s easy to set up “Add Me” polls that allow users to add each other based on device and server. Players can “vote” in the poll for their device and server, and then select other players from the poll who are on compatible devices and servers, inviting them to be friends right from the poll! 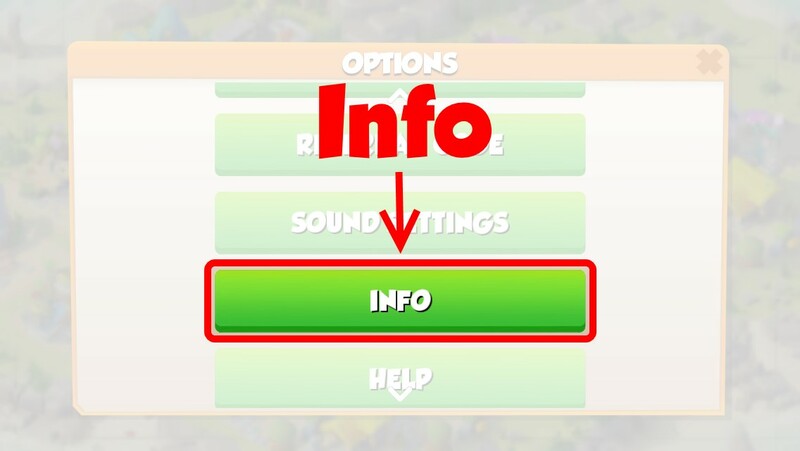 They are also a great place to share information about the game. So come join in the discussions and find a lot of friends to help you out in Dragon Mania Legends! 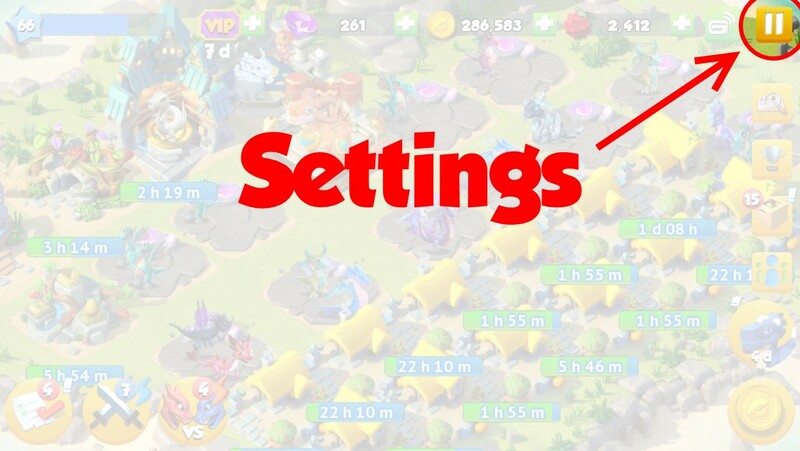 Dragon Mania Legends Guide is a new group set up as the official MobGa.me Dragon Mania Legends Facebook group.